researched design elements result in significantly improved disc rotor performance. ACDelco Disc Brake Rotors are engineered to Original Equipment design criteria and manufactured to the demanding TS16949 quality standard in QS9000 rated facilities. To ensure optimum performance on initial fitment all ACDelco Brake Disc Rotors are balanced during the machining process. A focus on high quality casting materials, tight machining tolerances and key design features, ensure that ACDelco Disc Brake Rotors deliver high levels of replacement brake performance. 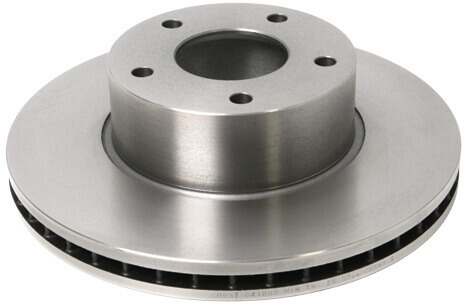 ACDelco Disc Brake Rotors are engineered to minimise brake shudder, improve thermal efficiency and reduce brake noise.